We’ve crafted a state of the art technology tool that will assist brands in achieving their advertising goals quickly and efficiently. NMPinsight is an in-house, bespoke app suite that understands your business needs, providing our paid search specialists unrivaled levels of detail and insight. Our technology team is fully integrated into our company culture, enabling them to respond quickly to issues, and deliver timely solutions. NMPinsight can on-board sizable clients and optimize large scale accounts quickly. 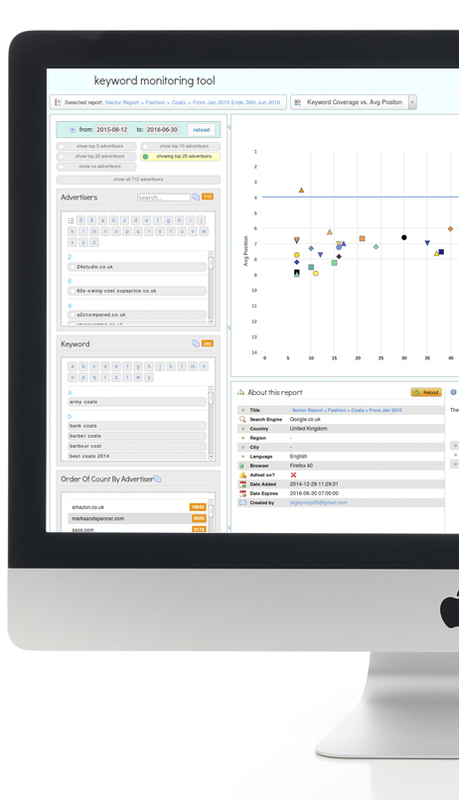 It also enables us to analyse competitor intelligence so we can gain a better understanding of the bidding landscape. With detailed insight into consumer purchasing behavior, we are able to help our clients make more informed business decisions. Find out how we can maximize ROI for you?